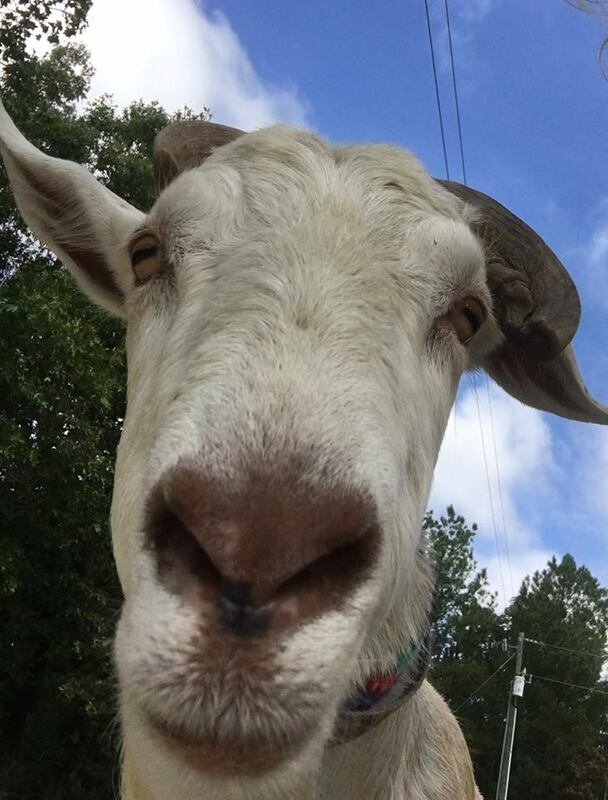 Thelma - one of our original goats… is in charge! Don’t get too close on the feeders or to her babies.. she will check you in the shin! Louise - Thelma’s nicer sister.. is the name sake of our Cheese Louise! She is the first of our milkers and taught us all about caring for goats. She is also known for screaming… into the darkness.. when it’s “that” time of the year. Grace - sweet grace.. a rescue goat who’s breed I refer to as “garden variety” She loves a good neck rub. She resides in the “village” with Thelma and Louise.. caring for our young kids as they grow old enough to join our milking herd. Flo and Alice - sisters. You will always find them together, snuggled up soaking in the sun. Their beautiful Nubian faces are pretty much identical. It is by their udders we can tell them apart. Ozzy - the man! He is our young herd sire. As a cross between a Nubian and Saanen we are hoping for him to send us good milking genes for our girls.